The universally recognized butterfly hand gesture has been named the official hand symbol of the Asian Girl Campaign. The campaign, which seeks to make the world a better place through the empowerment of girls, was established in 2012 by the Garden of Hope Foundation to promote the United Nation’s International Day of the Girl, which falls on October 11 every year. 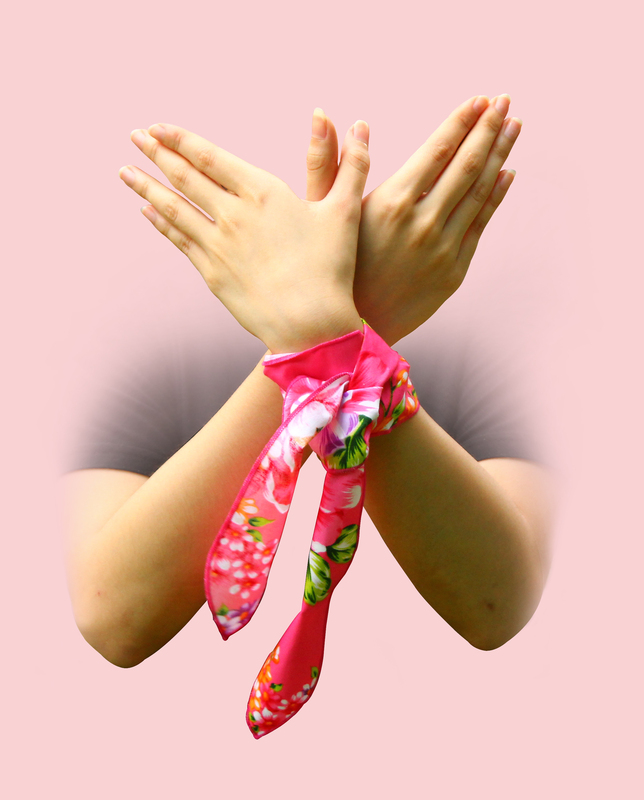 The butterfly gesture was chosen for the Asian Girl Campaign because the changes butterflies go through in their lives symbolize the journey abused girls take during their recovery. Personal change leads to change in society and change in society leads to personal change, and if this happens enough, it can grow into a revolution. The Garden of Hope Foundation is hoping the new butterfly hand gesture will help create a “change to change” revolution for girls across Asia. Just as colorful butterflies begin their lives as ugly caterpillars, many girls across Asia live ugly lives of discrimination and abuse. When they begin to receive help, they enter cocoons of protection against violence, therapy and shelter. Just like butterflies, they transform inside their cocoons and emerge as very different creatures. When butterflies leave their cocoons, they are free from their old lives and can fly wherever they want. They are not safe from danger, though, as their delicate wings leave them vulnerable. Hence, butterflies, and girls, too, should unite to find safety in numbers. 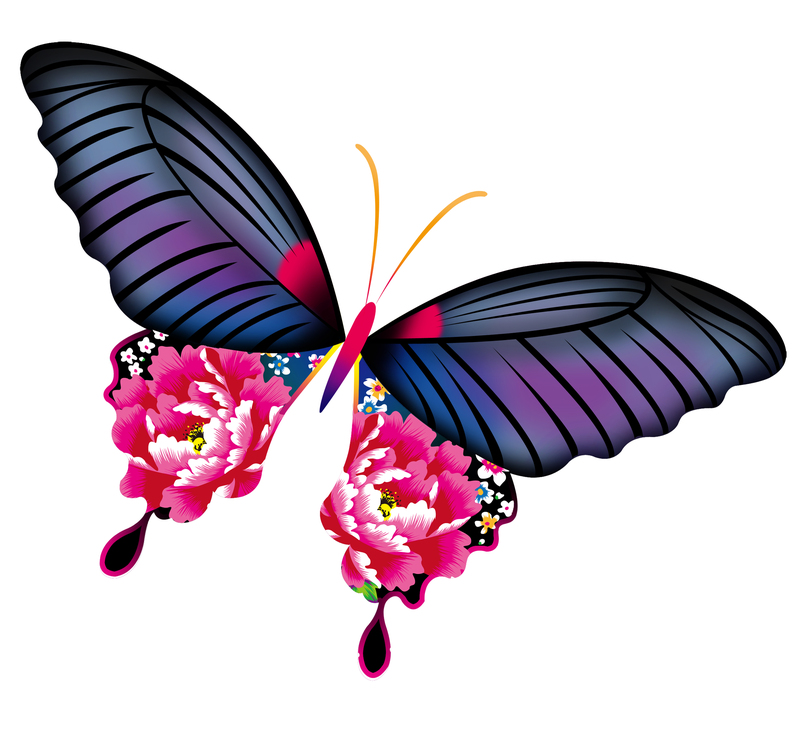 The final reason the butterfly is a good symbol for the Asian Girl Campaign is something called the butterfly effect. Although a butterfly flapping its wings is not very powerful, the energy produced by a group of butterflies could cause a change on the other side of the world. Girls may not appear to be strong or influential, but their actions can have wide-reaching consequences. If enough of them join together, there’s no limit to changes they can produce in the world.